I happen to be at my neighborhood Boston Pizza watching the UFC fight with Eunji tonight when I saw something gross happen. A girl who was sitting at a table next to us got up went up to the bar and just grabbed a whole bunch of lime slices from behind the bar and came right back and ate them like nothing was happening!!!! There are two wrong, horrible things about this image. First, why the hell are you eating those lime slices. Didn’t your mother tell you that they are a pool of germs and filled with cooties???? Hep C means anything to you???? Second annoying thing about this was that, hello, why the hell are you going behind the frigging bar. It’s not your aunt’s house!!!! 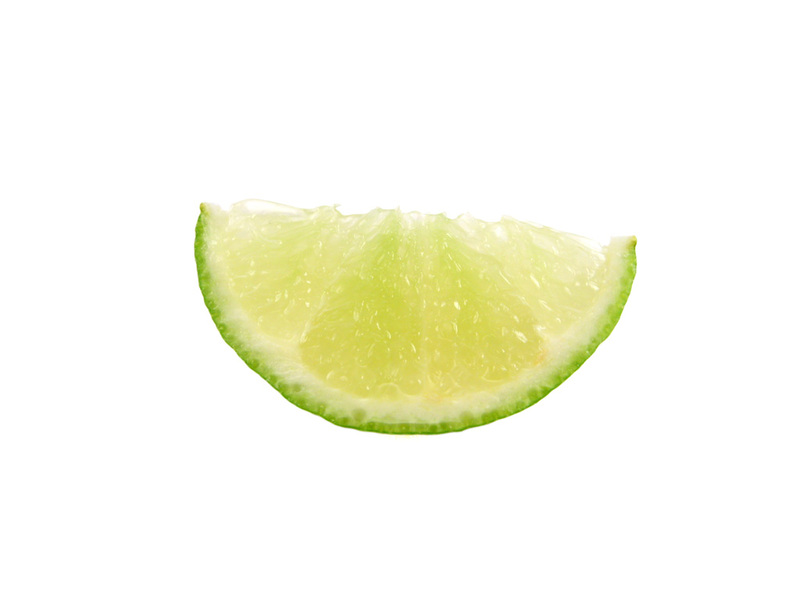 If you want to snack on frigging lime slices you skinny little dirty girl, frigging ask your waiter to give you some, don’t help yourself to it! After that, every time I ordered a drink I hopped that it wasnt accompanied by a slice of lime. Ugh. I happen to get that girl’s name and her name is Hoda. Hoda you’re a rude, gross girl and you annoyed your new boyfriend and his friends all the way through the fight!